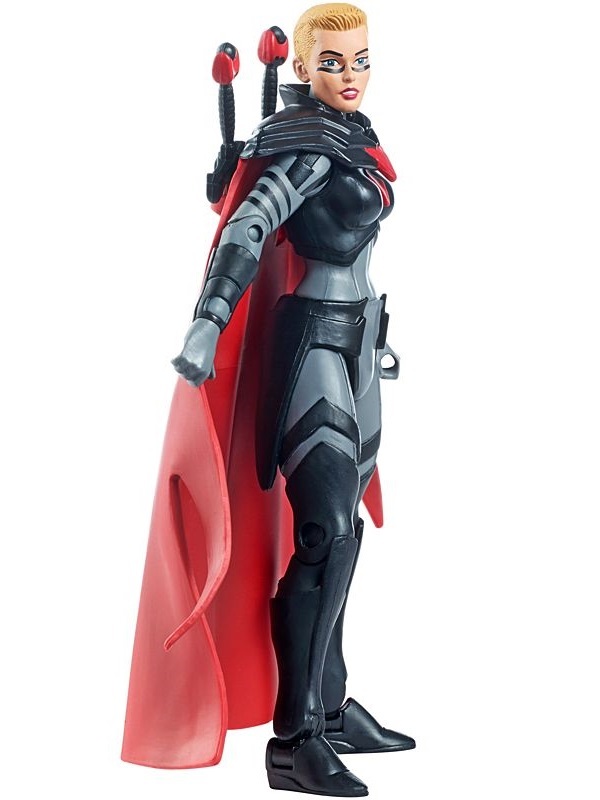 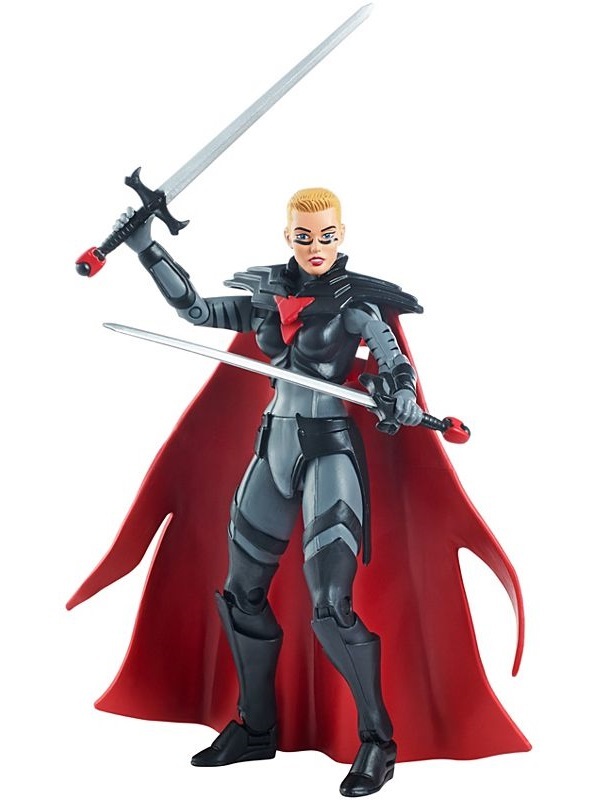 Dark and deviant, she’s the evil alter ego of She-Ra, who is the alter-ego of Adora. 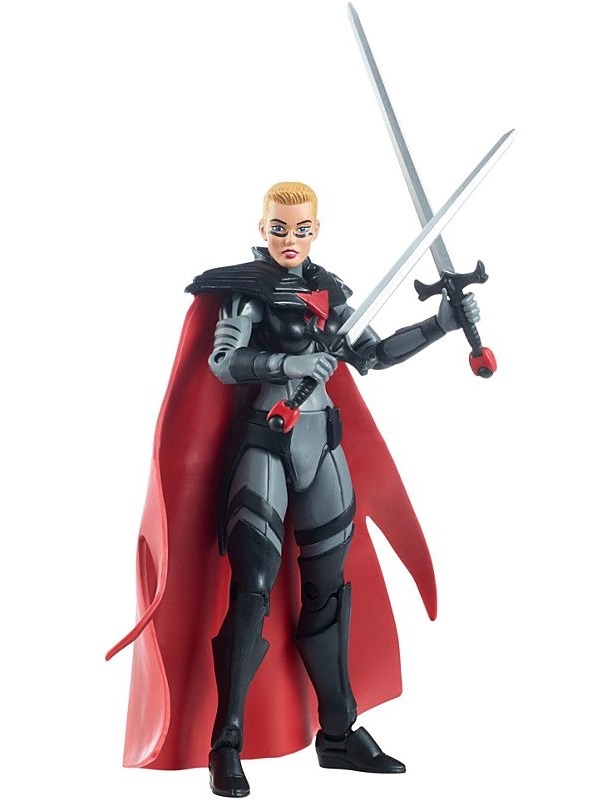 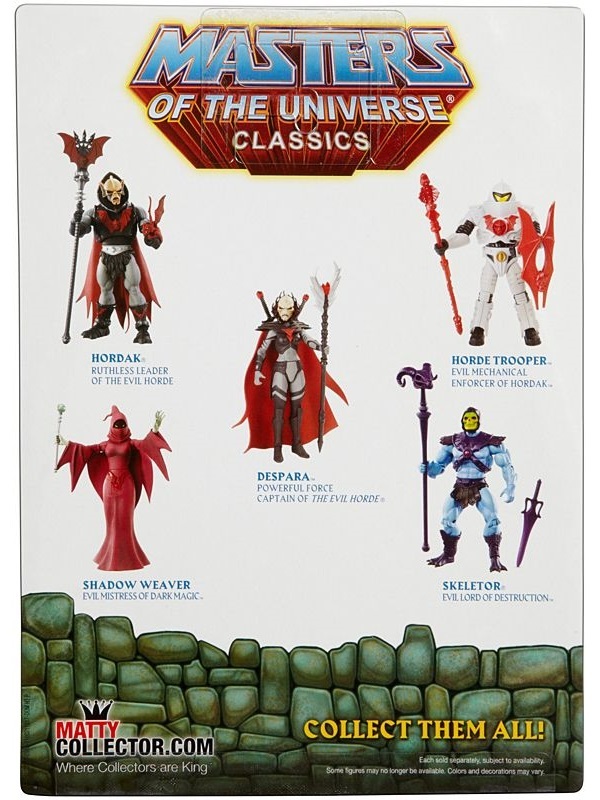 Kidnapped as a baby and raised by Hordak, Adora fights for the Horde until twin brother He-Man reveals her true identity. 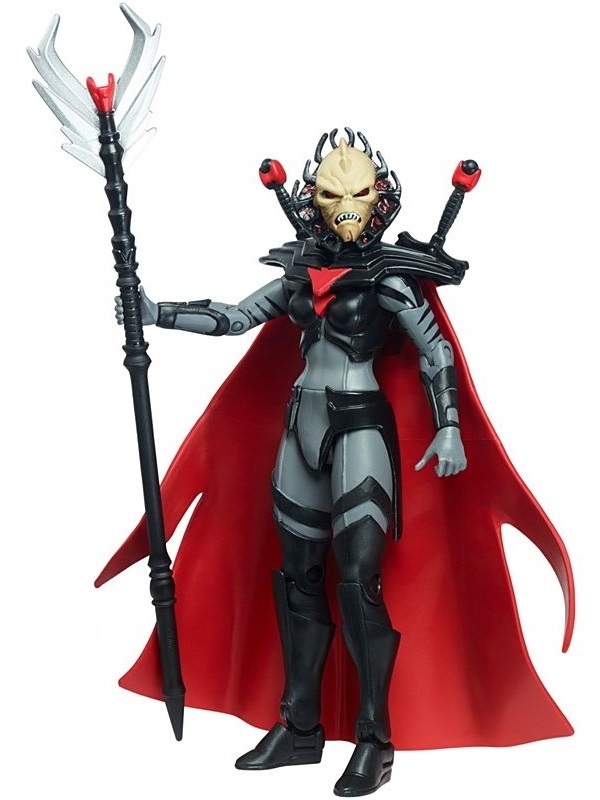 Later, after the defeat of Hordak, the spirit of Horde Prime possesses her and the evil persona of Despara emerges once again. 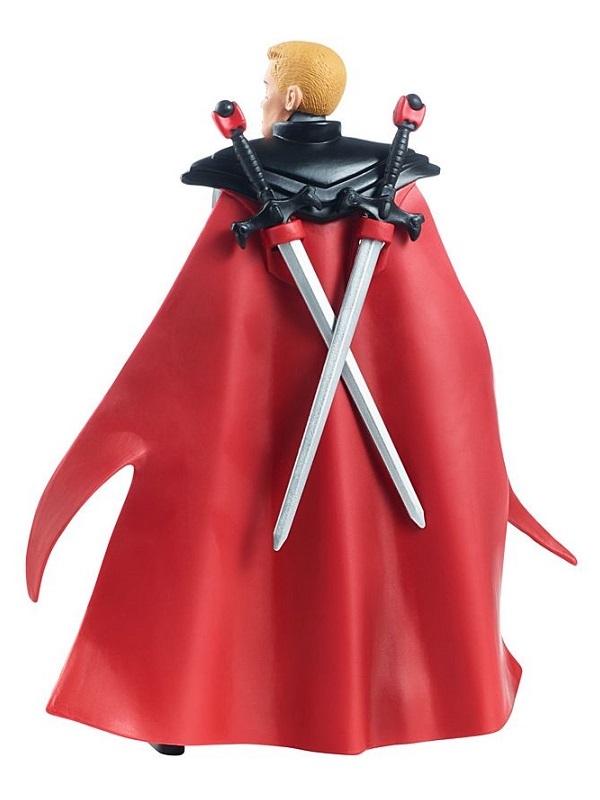 Despara is armed with two swords, battle staff, and an alternate evil head.